Following his undergraduate medical degree from the University of Bristol, Mr Patel undertook his basic surgical training in the Bristol area. This included six months working as a Lecturer in Clinical Anatomy at the University. This was followed by a two and a half year period in formal research leading to the award of an MD from the University. He then spent 6 years in Higher Surgical Training in Urology, having trained all over the Southwest and finishing in Bristol. 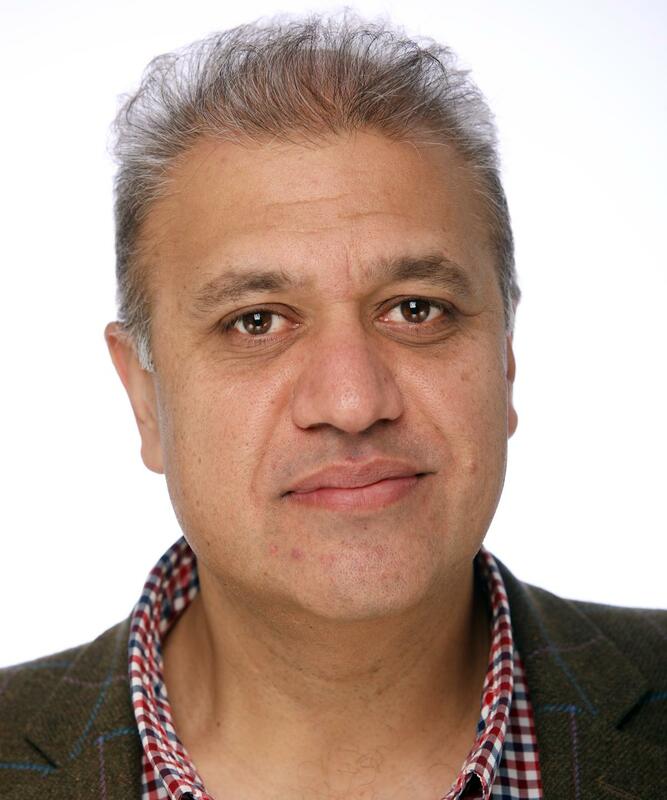 Mr Patel was appointed a Consultant Urological Surgeon in Gloucestershire in August 2007, and sub-specialises in urological cancers, major open urological surgery and stone disease. He has broad experience in General Urology and Andrology. He is currently the Clinical Lead for Urology within Gloucestershire Hospitals NHS Foundation Trust. He also enjoys and plays an active role in training the urologists of tomorrow and is due to take up the post of Training Programme Director in Urology for the Southwest. Mr Patel enjoys cooking and entertaining. He has also recently developed an interest in Charcuterie! He recently completed the London to Paris Bike ride over 3 days and also a charity ride around the island of Zanzibar fund-raising for a charity. Between his basic and Higher Surgical Training Mr Patel spent about 2.5 years in formal research in the Department of Epidemiology and Social Sciences at the University of Bristol and was consequently awarded an MD.The topic of his research and thesis was ‘The Incidence, Clinical Presentation and Management of Black and White men with Prostate Cancer in the UK: The PROCESS Study’. This was a large multi-centre study involving the hospitals in Bristol and St George’s, Barts and Kings in London. The study was funded by the Department of Health and the Prostate Cancer Charity and, for the first time, showed that black men in the UK had an incidence of prostate cancer that was nearly 3 times higher than that of white men. As part of this study, Mr Patel was also involved in several health awareness campaigns, and he continues to play an active role to this day. He has also been involved in several pharmaceutical and clinical Trials over the years. Mr Biral Patel does not hold a share or financial interest in this hospital, another Nuffield Health hospital or the company. Mr Biral Patel does not have a share or financial interest in equipment used at this hospital or another Nuffield Health hospital. Mr Biral Patel does not hold any paid advisory role(s) at this hospital or on behalf of Nuffield Health.